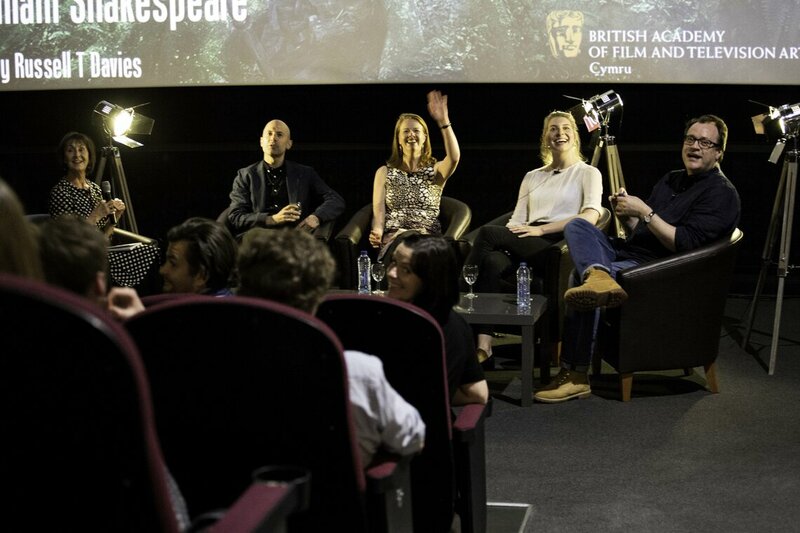 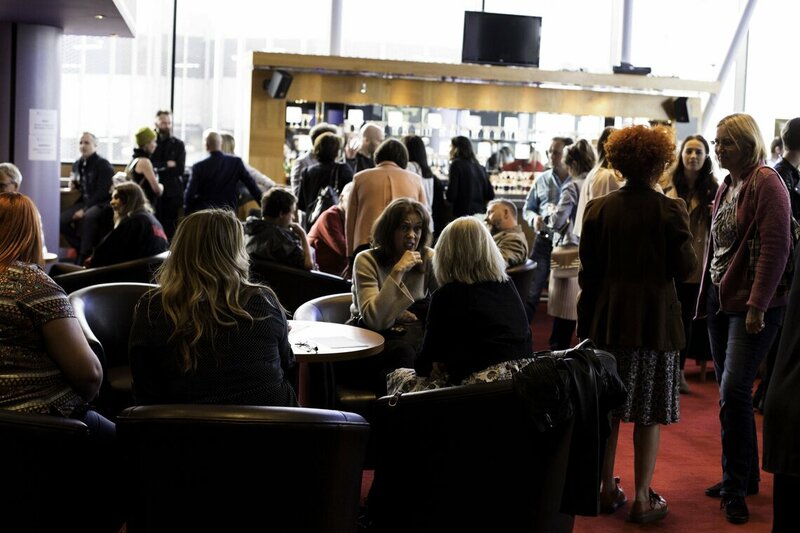 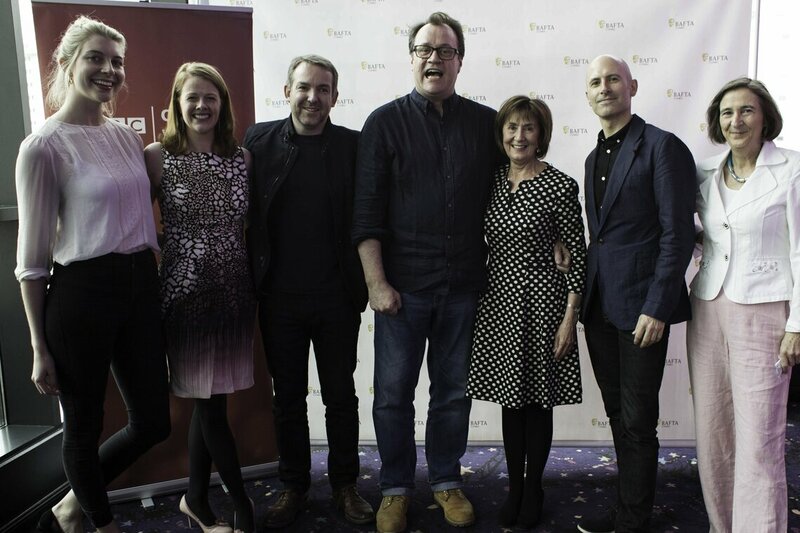 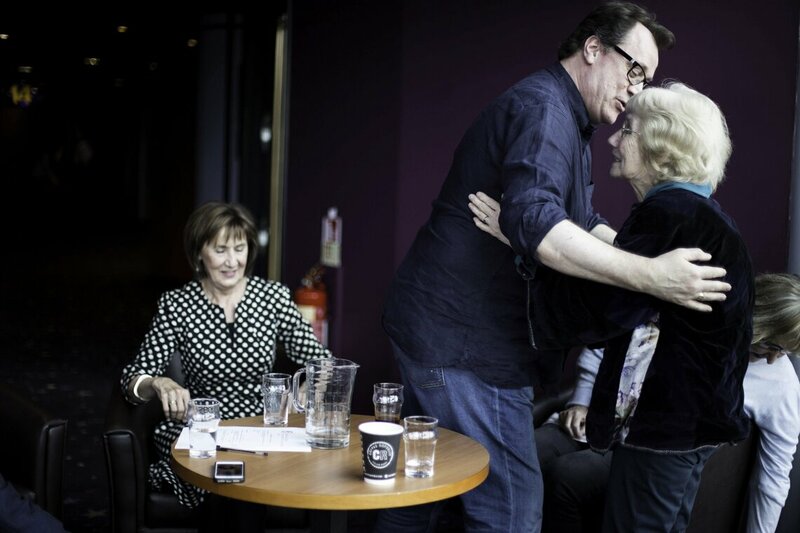 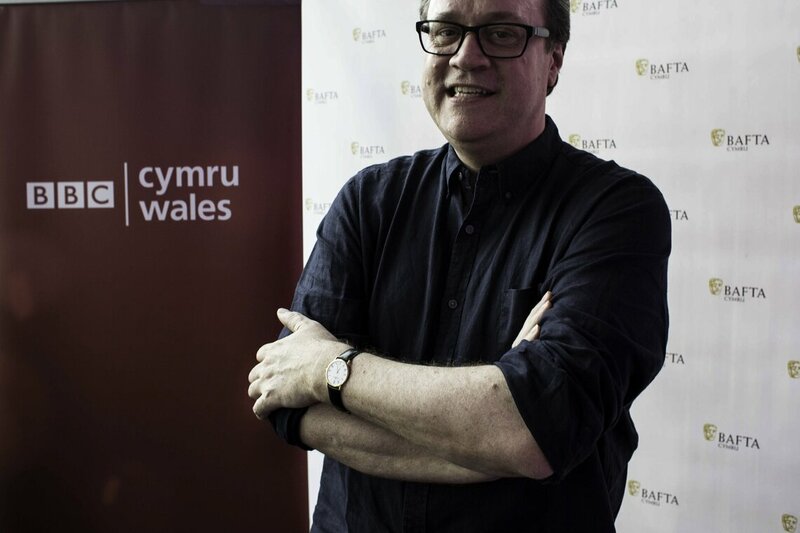 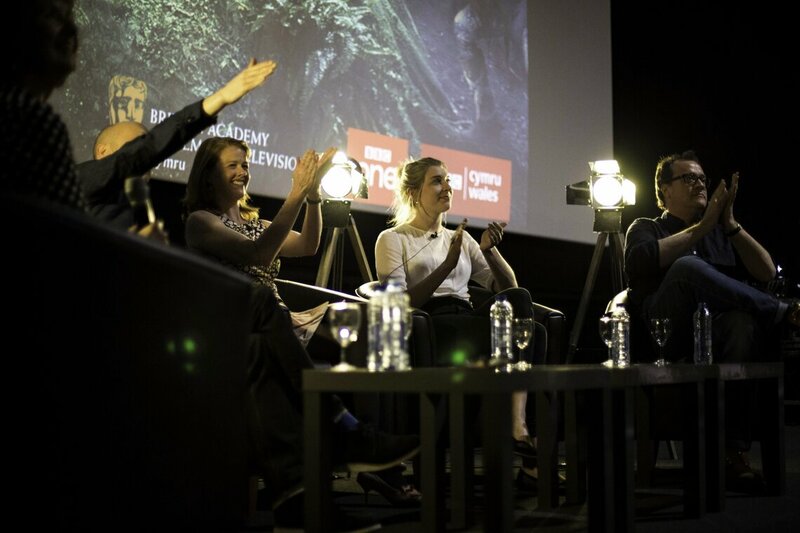 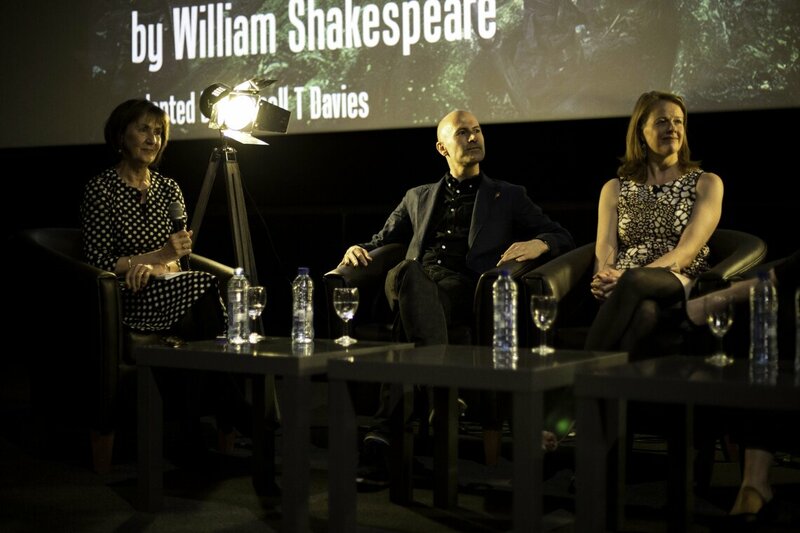 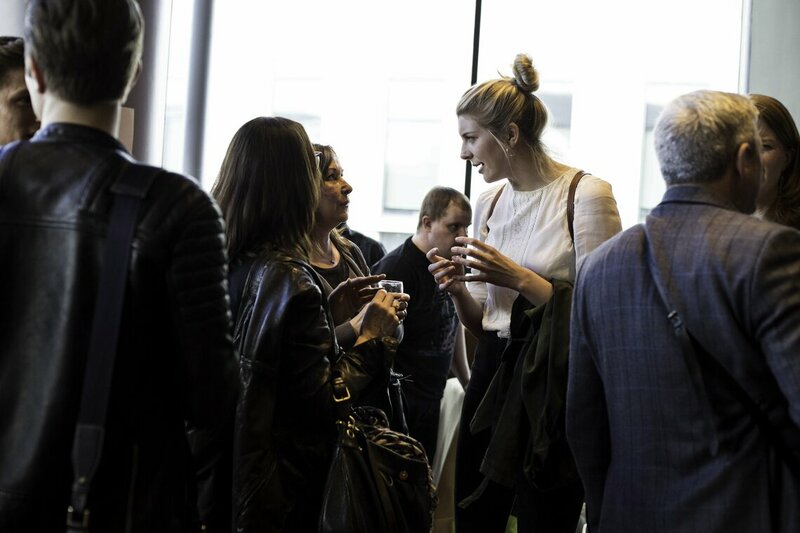 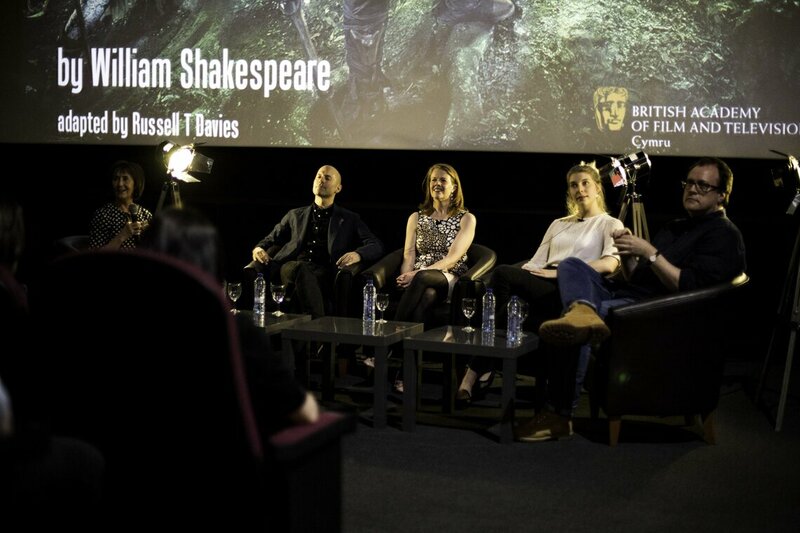 On May 6 we co-hosted a special preview screening of the BBC Wales adaptation of A Midsummer Night's Dream, followed by a Q&A with Russell T Davies, David Kerr (Director), Kate Kennedy (Helena), Nikki Wilson (Producer) and hosted by Menna Richards. 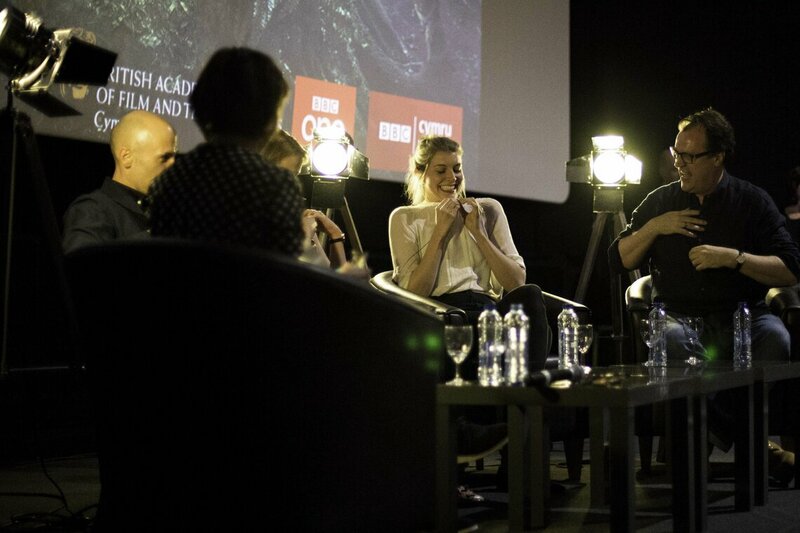 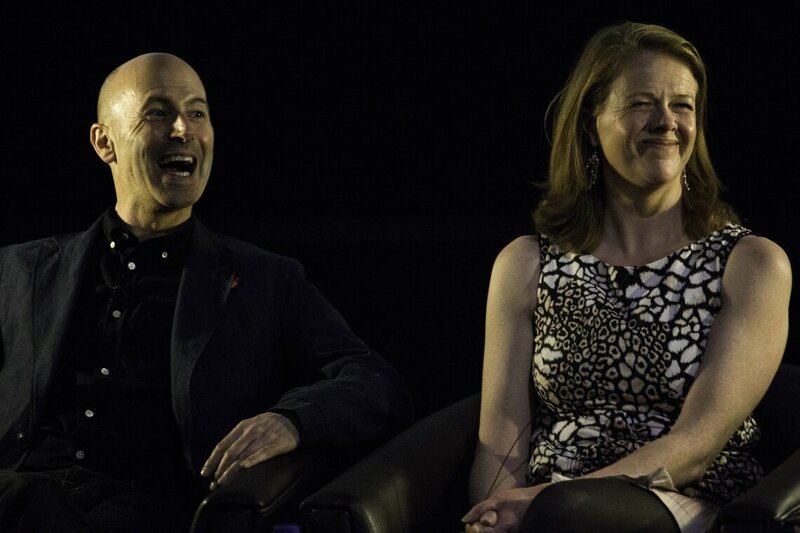 A podcast and short film from the event will soon be available. 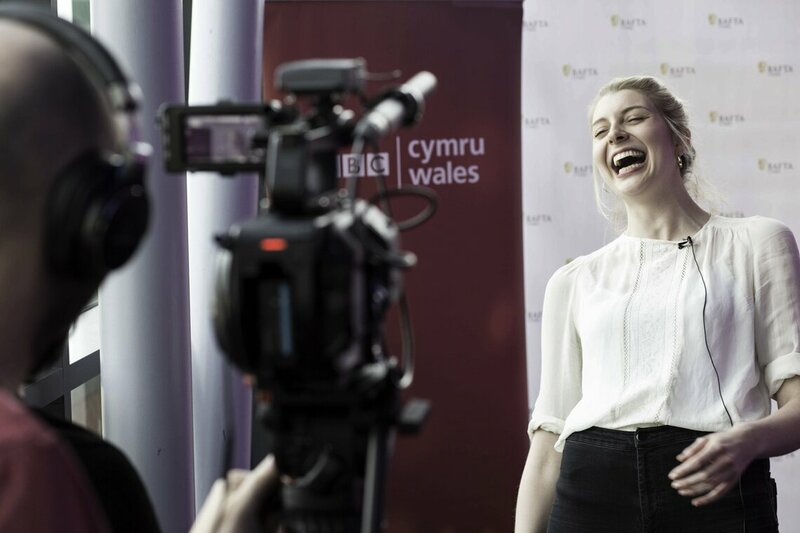 Images by Lorna Cabble, University of South Wales.